Destiny developer Bungie is on its “final approach” to get its expansive shared-world shooter through Alpha, into Beta, and into the hands of anxious gamers later this Summer. In this case, Osborne is referring to an incoming influx of fresh new Destiny news, as members of the press were recently invited to get some hands-on time with the game at Bungie’s studios. 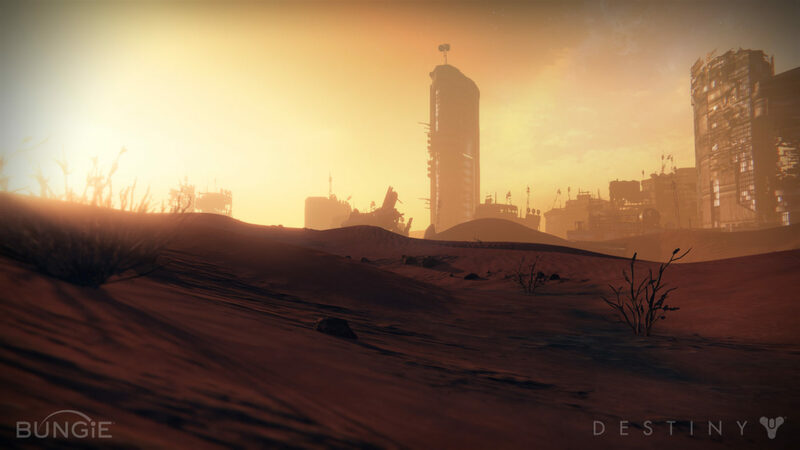 The news, along with loads of “shiny new assets”, will “mark the beginning of your true introduction into the world of Destiny,” Osbourne writes. Destiny’s Beta is coming first to PlayStation 4 and PlayStation 3 users this Summer, later opening up to Xbox One and Xbox 360 users. The game officially launches September 9 on all four platforms.